Suppose you and your friend are using the mobile phone service of wireless network operator A and wireless network operator B respectively. 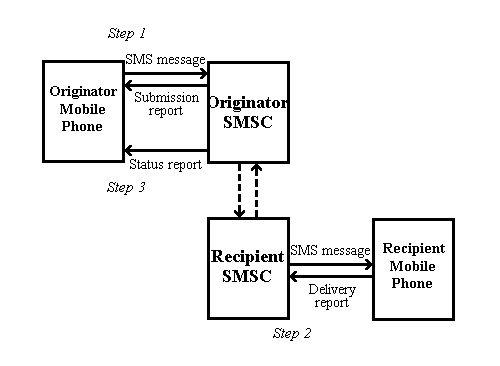 The transmission of an SMS message from you to your friend involves two wireless networks. This SMS message is called an inter-operator SMS message. 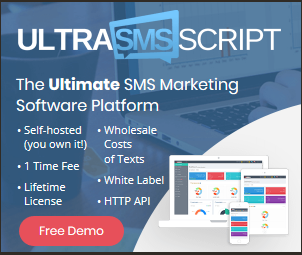 Typically, the cost for sending an inter-operator SMS message from a mobile phone is higher than that for sending an intra-operator SMS message.